Wicket- Keeping is one of the most important aspects of the game of cricket. A wicketkeeper is a player on the fielding side. 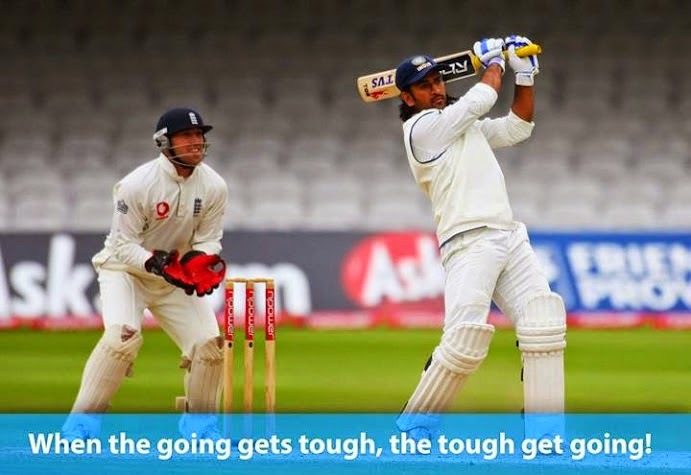 He stands behind the stumps and has to be vigilant while performing his task.wicket-keepers are expected to exhibit batting skills also, sometimes they win matches single-handedly with help of tail-enders. Here are top 3 knocks of a wicket-keeper batsman. In sharp contrast to his usual number six position, Gilchrist came into bat at number three during the second innings of the second Test against Sri Lanka during 2004. Australia faced the wrath of Muttiah Muralitharan and Nuwan Zoya in the first innings. The entire team was wrapped up for a mere total of 120 runs. Gilchrist’s vital knock of 144 in the second innings of the match helped Australia skirt past Sri Lanka by a tense 27 runs. But, more importantly, it also gave the baggy greens an unassailable 2-0 lead in the series. 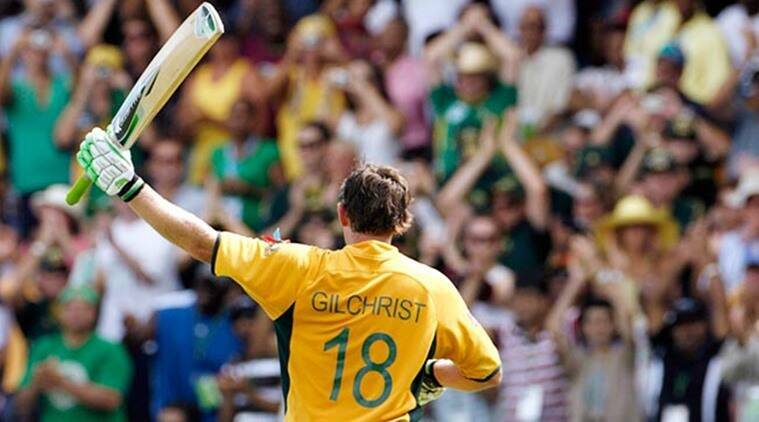 This game-changing knock testified Gilchrist’s ability to play under immense pressure. After winning the toss and opting to bat, England were bowled out for 298 courtesy of a very good team effort by the Indian bowlers. In reply, India were bundled out for 201 as they were blown away by some vintage swing bowling from James Anderson and Ryan Sidebottom. RP Singh picked up a five-for in the second innings as the hosts managed to score 282, courtesy of Kevin Pietersen’s brilliant innings of 134. But familiar woes awaited the Indian batsmen, as they departed one after the other without bothering the scorers much. Even a 59-run stand between Sourav Ganguly and Dinesh Karthik couldn’t assure India a safe passage. It was then that Dhoni went about playing a rarely seen before innings, filled with nudging, poking and blocking interspersed with aggressive running between the wickets; India’s talismanic keeper hung around for 203 minutes stay at the crease before rain gods intervened and made sure the Test ended in a draw. Over the years, he had played some fantastic match-winning innings but this time the stoic 76-run innings was a match-saving one. India went on to win the three-match series 1-0, their third series win on England soil.